Regulation by the PrrF sRNAs was previously shown to spare a metabolite – anthranilate – for production of a bacterial pheromone referred to as the Pseudomonas quinolone signal (PQS, Oglesby et al, 2008). PQS signals P. aeruginosa to express virulence genes, suggesting PrrF regulation plays a direct role in mediating pathogenesis. PQS is one of many 4-hydroxy-alkylquinolines (HAQs) produced from anthranilate and secreted by P. aeruginosa. 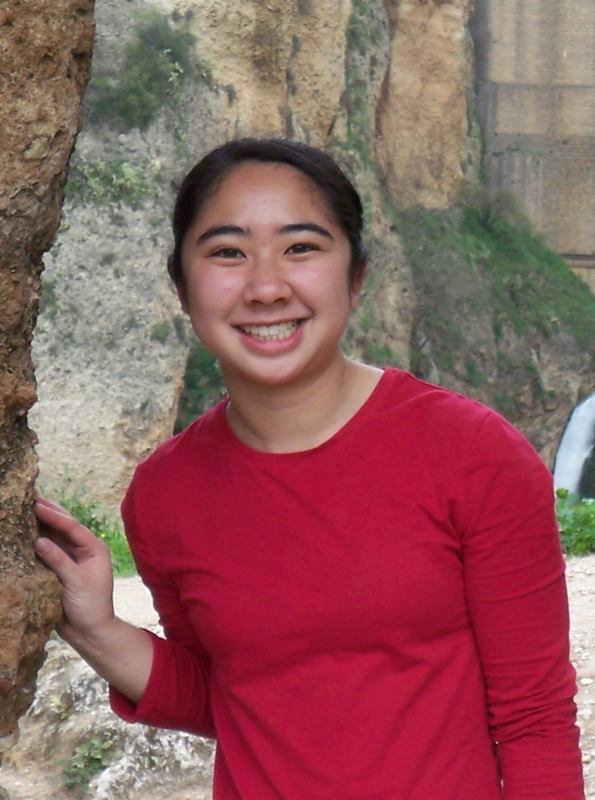 Using a combination of genetics, mass spectrometry, and expression analyses, Angie is investigating how the PrrF sRNAs affect production of these HAQs. Moreover, Angie is applying these tools to determine how iron regulated production of HAQs evolves during chronic infections of the cystic fibrosis lung. Nguyen AT, Jones JW, Ruge MA, Kane MA, and Oglesby-Sherrouse AG. (2015). Iron depletion enhances production of antimicrobials by Pseudomonas aeruginosa. Journal of Bacteriology. In press. Nguyen AT and Oglesby-Sherrouse AG. (2015). Spoils of war: iron at the crux of clinical and ecological fitness of Pseudomonas aeruginosa. Biometals. Review. Reinhart AA, Powell DA, Nguyen AT, O’Neill M, Djapgne L, Wilks A, Ernst RK, Oglesby-Sherrouse AG. (2015) The prrF-encoded small regulatory RNAs are required for iron homeostasis and virulence of Pseudomonas aeruginosa. Infection and Immunity 83(3):863-875. Nguyen AT, O’Neill M, Watts AM, Robson CL, Lamont IL, Wilks A, Oglesby-Sherrouse AG. (2014) Adaptation of iron homeostasis pathways by a Pseudomonas aeruginosa pyoverdine mutant in the cystic fibrosis lung. Journal of Bacteriology 196(12):2265-76. Oglesby-Sherrouse AG, Djapgne L, Nguyen AT, Vasil AI, Vasil ML. (2014) The complex interplay of iron, biofilm formation, and mucoidy affecting antimicrobial resistance of Pseudomonas aeruginosa. Pathogens and Disease 70(3):307-20.